The Hilltop’s unique old-world atmosphere makes for the perfect setting for your special occasion. Let us help you create your unforgettable evening. 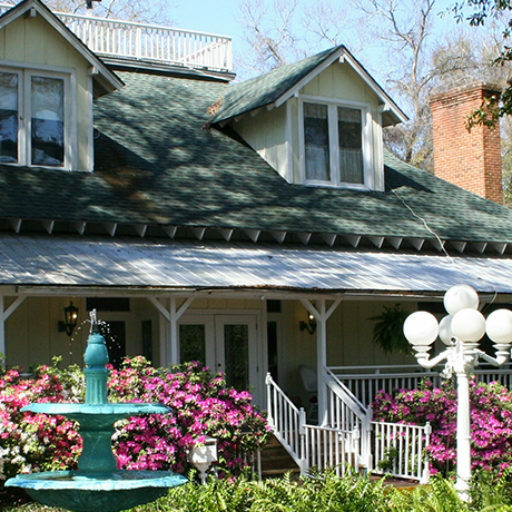 The Hilltop Club is one of the most popular wedding venues in Northeast Florida. You can learn more by calling 904-272-5959. 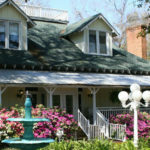 The Hilltop Club is also well known as a great place to host a party, have dinner or for catering. Food is excellent, staff overall is great. The servers were very good, knowledgeable and friendly, a little too much freedom with the line staff running around the restaurant in their "back-of-house" dress, loud voices (some profanity) and acting as though they needed supervision. Thank you all so very much for such lovely service. Staff and food beyond excellent, wedding was gorgeous. Would definitely recommend to anyone.. Nice setting, hard to believe its in the city.. Thanks again! It has been years since I returned to a favorite "fine dining" restaurant in our area. It was a treat to see how it has remained absolutely the same dining experience. The atmosphere is enjoyable for us middle age to older history buffs. The only change were the customers that dressed differently, just more casual these days. That's OK because the food is as wonderful as ever! Hilltop is a great place for couples or large groups. It has a place for a quite dinner for couples and a room for large groups and a banquet room. The menu offers a very good selection of food and the service is friendly and efficient.